On November 23, 1963, "Doctor Who" was first broadcast on the BBC. Today, it remains a cult favorite among science-fiction fans young and old. Peter Capaldi (pictured with Jenna Coleman) took over as the Twelfth Doctor this season. Click through the gallery to see the men who have played the title character. 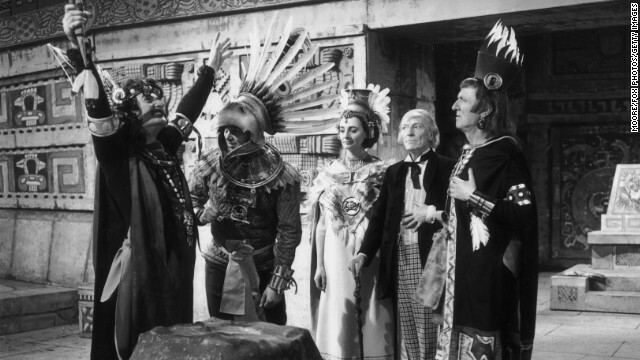 The Doctor -- a Time Lord from the planet Gallifrey who traveled through space and time -- was first played by William Hartnell, who took along his granddaughter on his adventures. Patrick Troughton took over the role in 1966, and it was explained on the show that Time Lords can regenerate into new bodies upon their death. 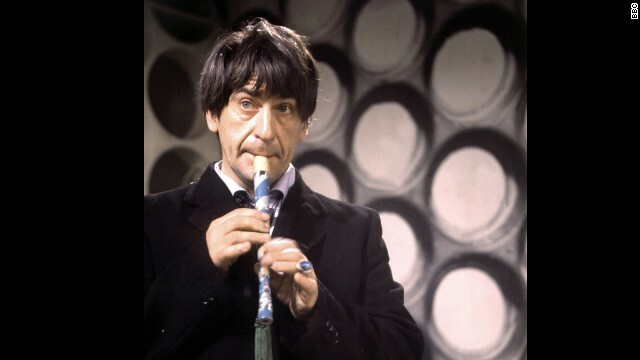 Troughton's Second Doctor was more of an oddball, prone to playing his recorder and fooling enemies into thinking he was a simpleton. 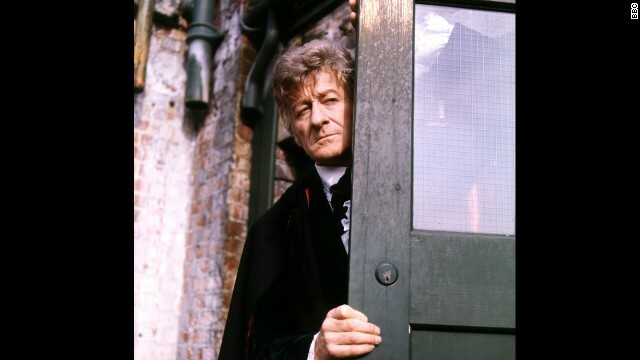 Jon Pertwee's Third Doctor dove headlong into the 1970s. He was the closest to James Bond of any of the Doctors, earthbound and a big fan of traveling in flashy vehicles. 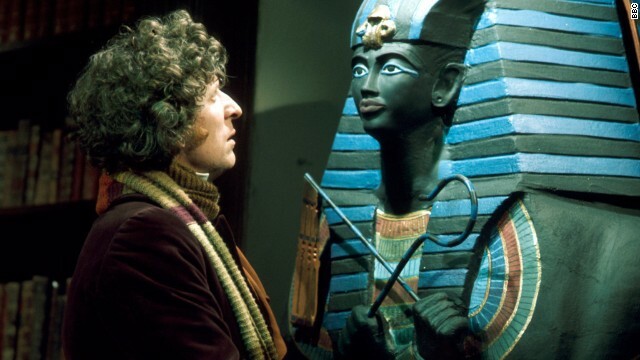 The Fourth Doctor, played by Tom Baker, is a favorite of many fans, having played the character the longest starting in 1974. Baker brought back some of the childlike aspects of the Doctor in a big way, and he gained a robotic dog companion, K-9. 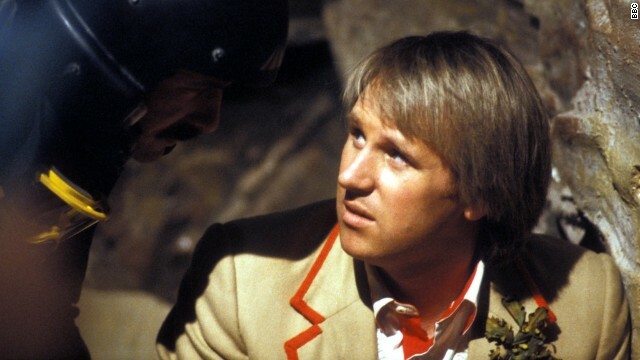 Peter Davison's Fifth Doctor brought the character into the 1980s as a young, well-dressed cricketer, leading a team of companions on his adventures. 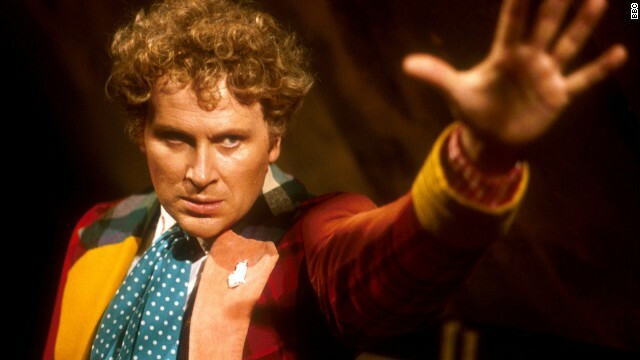 The no-nonsense Sixth Doctor, Colin Baker, took over in 1984. Despite his outlandish, colorful costume, he was one of the least approachable-seeming Doctors. 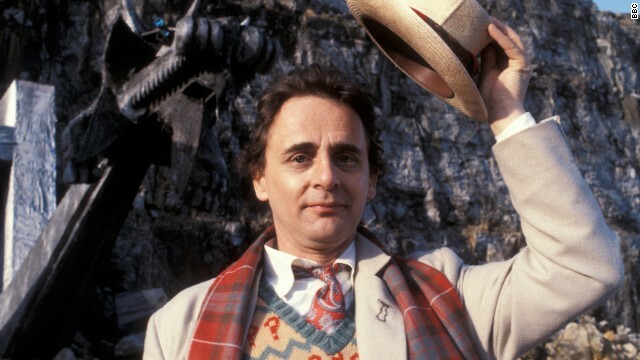 The Seventh Doctor, starting in 1987, ended the original series of "Doctor Who." Sylvester McCoy's take on the character returned him to the quirky mannerisms of the Second and Fourth Doctors, though this one was more of a schemer. Up until recently, the Eighth Doctor's adventures on screen lasted all of one TV movie, a failed attempt to resurrect the series on Fox. 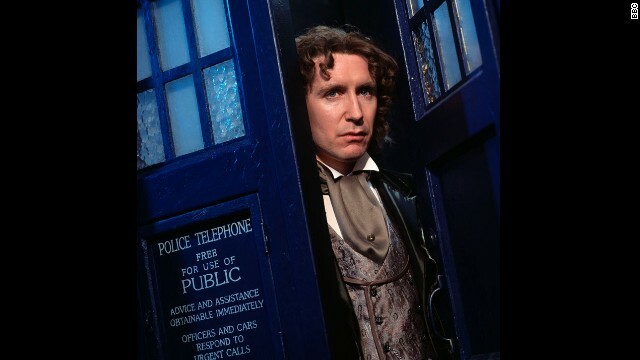 Paul McGann returned on a "Webisode" in 2013, explaining what became of his character when he regenerated. 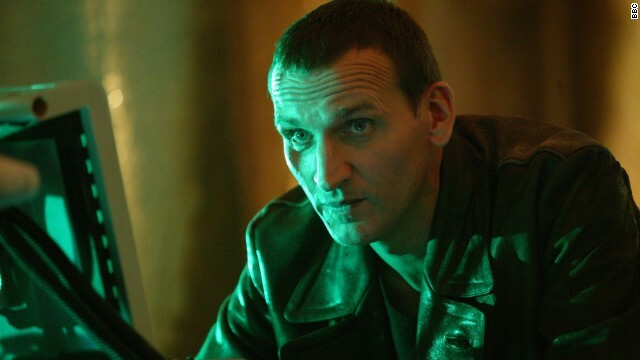 The show was rebooted in 2005, and Christopher Eccleston's Ninth Doctor was the first one many new fans saw. Wearing a leather jacket, this Doctor was stripped down to his bare essentials. 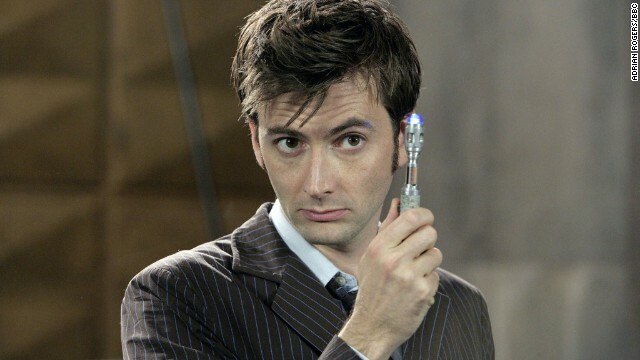 After Eccleston's departure at the end of the first new season, David Tennant brought back some of the quirkiness with his Tenth Doctor, a trenchcoat-wearing adventurer with a great sense of humor. 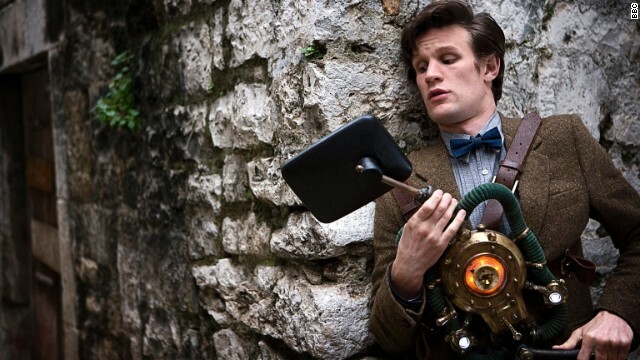 He was recently voted fans' favorite Doctor by readers of the UK's Radio Times. Matt Smith brought a youthful appearance to the Eleventh Doctor starting in 2010. His penchant for wearing bow ties and fezzes and dancing like a "drunken giraffe" played against the fact that he was determined to save the day, and his companions, no matter what. Editor's note: The following contains spoilers about the "Doctor Who" Christmas special. (CNN) -- The big draw to this year's "Doctor Who" Christmas special was the Doctor meeting Santa, but as usual, there ended up being a lot more to it than that. 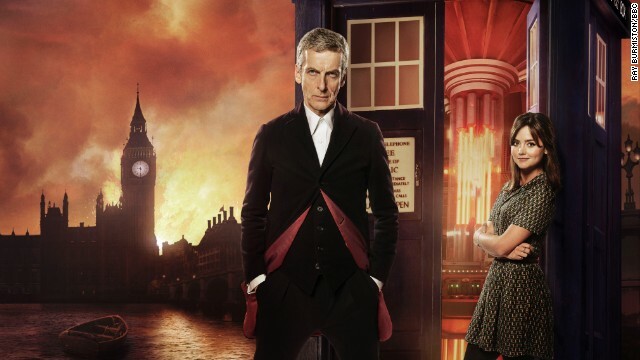 But the biggest question hanging over all was where things stood between the Doctor and Clara. As showrunner Steven Moffat put it in a recent call with the press, "As (the last episode) ended, they parted forever, having lied to each other, and that is where we find them again. We don't just ignore it because it's Christmas." Indeed, at one point, one of the parasitic aliens convinced Clara that her dead boyfriend Danny had been alive this whole time, and her encounter with the Doctor was the dream. Her final goodbye to a dream version of Danny was heartbreaking, but it still remained to be seen if she would ever travel with the Doctor. It certainly looked as though this was it -- following a terrific Christmas moment of the Doctor flying in Santa's sleigh -- when the Doctor saved Clara from an alien, only to find that she had aged many years. Clara fans had to have been overjoyed to see that this too was a dream, and Clara was ready to continue her journeys with the Doctor, all thanks to Santa and his signature tangerines. Fans on Twitter reacted on Christmas night in a mostly positive manner. "That episode of Doctor Who actually made me cry!" tweeted one fan while another tweeted "#DoctorWhoChristmas restored my spirit and has me on the edge of my seat for season 9. All of time and space in a big blue box. Don't argue." Some were less than enthused. "Alright #doctorwhochristmas," tweeted one viewer. "My thoughts: eh. Was I the only one hoping this would be the end for Clara? I just want a new companion for 12." #DoctorWhoChristmas restored my spirit and has me on the edge of my seat for season 9. All of time and space in a big blue box. Don't argue. And yet another summed it all up with "Recipe for #DoctorWhoChristmas: One part #Kafka, dash of #Kubrick 2 parts Ridley Scott & a side of #Capra."